Purchase your lot today and build when you are ready! Bring your own builder and build your dream home. Required minimum square footage is 2,400 finished heated/cooled. Plans must be approved by the architectural committee of The Waterford Homeowners Association. 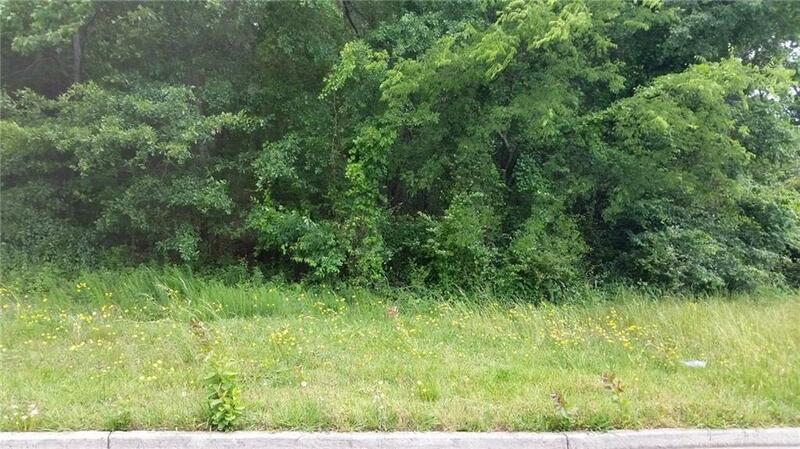 This is the last lot remaining that is owned by the original developer of The Waterford subdivision.